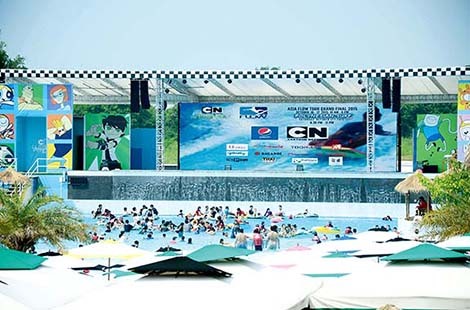 TOA has provided innovative audio products and solutions to thousands of different places. 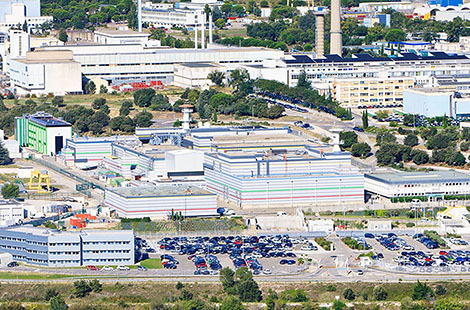 Here you will find our solutions for multiple applications from shopping centers or hospitals in neighborhood to such big facilities as stadiums or industrial facilities. 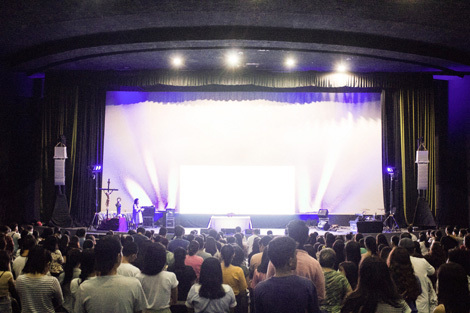 Situated in a cinema, the site has a audience capacity of 1,200 people. 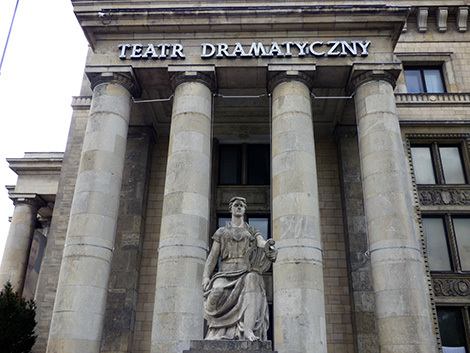 This three-story theater is located in the stately cultural scientific palace of Warsaw, Poland. 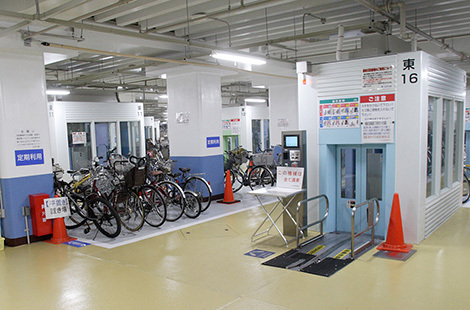 Japan’s largest underground bicycle park was constructed as part of an overall bicycle control program aimed at both promoting the use of bicycles and eradicating parked and abandoned bicycles obstructing the city’s pedestrian areas. Yishun Community Hospital (YCH) is one of the Singapore's largest community hospitals providing intermediate care for recuperating patients who do not receive intensive services. It is a 428-bed hospital residing in a 10 storey building with 2 basement carparks.